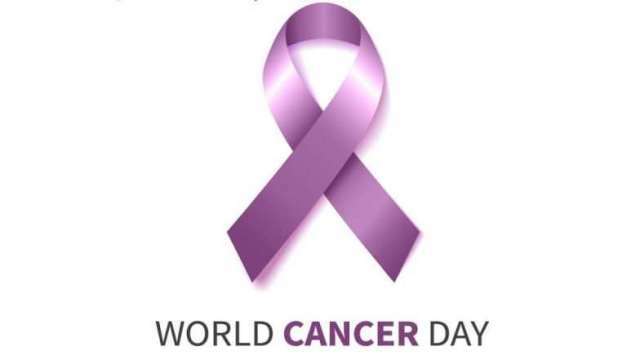 New Delhi: Every year February 4 is marked as the World Cancer Day to create awareness for cancer and its treatments. The theme for 2019 is ‘I am and I will’. The primary goal of World Cancer Day is to significantly reduce illness and death caused by cancer and is an opportunity to rally the international community to end the injustice of preventable suffering from cancer. World Cancer Day was founded by the Union for International Cancer Control (UICC) to support the goals mentioned in the World Cancer Declaration, 2008. The day aims at educating people about cancer, raise awareness and reduce stigma thus trying to deal with misinformation. It is a great day to think on how everyone – as a collective or as individuals – can do their part to reduce the global burden of cancer. World Cancer Day is a chance to reflect on what you can do, make a pledge and take action. Whatever you choose to do ‘We can. I can.’ make a difference to the fight against cancer.